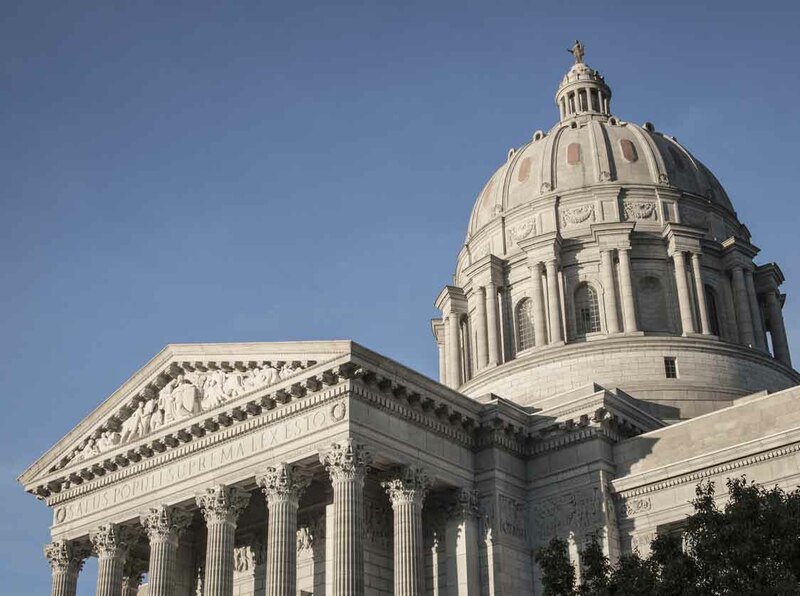 A new bill could make it harder for people with mesothelioma and other asbestos-related diseases to file lawsuits against companies in Missouri that exposed them to the carcinogen. If the bill becomes law, its requirements will restrict the number of asbestos lawsuits and limit the financial compensation a plaintiff can win from defendants. Supporters of big businesses praise the legislation as a measure to increase transparency in the legal process. But advocates of people diagnosed with asbestos-related diseases criticize the legislation because it complicates the process of seeking compensation from companies responsible for the asbestos exposure that causes serious and deadly health issues. The state House of Representatives approved the bill with a vote of 96-48. The proposal has moved to the Senate. The bill, also known as HB 1645, is part of a larger, tort reform movement recently generating traction in the Missouri legislature and creating a more difficult climate for people suing businesses, hospitals and health care providers. Asbestos litigation is the longest-running mass tort in U.S. history. Courts have been hearing asbestos lawsuits for more than 40 years, but the laws governing them, including statutes of limitations, vary from state to state. Similar legislation has been moving forward in other states this year. Legislators in Kansas and Indiana also have debated bills that would make it more difficult for patients to move forward with asbestos-related claims. Critics of this bill in Missouri say it will stop or delay patients whose lives have been shortened by asbestos exposure from taking their claims to court, where they can be compensated fairly. Military veterans, for example, account for nearly 30 percent of all legal mesothelioma cases. Construction workers, firefighters, industrial workers and mechanics have a higher risk of developing the disease than workers in occupations that do not involve asbestos exposure. Require plaintiffs to submit more extensive medical histories as part of each case, including health issues unrelated to their asbestos claim. Require plaintiffs to file against all potentially liable companies at the same time, changing the current process that allows a case against one defendant to finish before filing against another. Require plaintiffs to disclose all claims against trust funds and payouts already made by them, so juries in a trial would be informed before awarding damages. Institute stricter time limits on claims and certain materials required for those claims. Make it easier for defendants to seek delays in a trial and ask for a reversal under certain conditions. A St. Louis Post-Dispatch news story reported that Ellebracht breathed heavily into his microphone while debating the contentious bill on the House floor. Missouri House of Representatives. (2018, March 8). HB 1645. Griffin, M. (2018, March 8). Missouri House passes bill making it easier for companies to fight asbestos lawsuits.